Microsoft has revealed Windows 10 based B2B commercial-grade wearable device from German manufacturer TrekStor. The unnamed device will run on Windows 10 IoT Core. 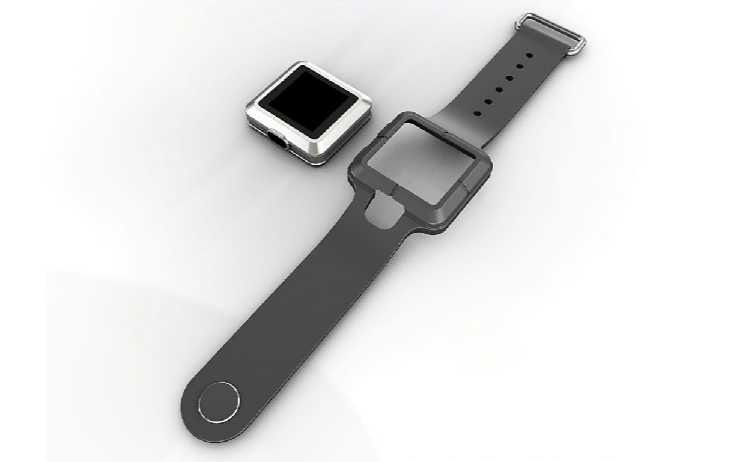 The TrekStor IoT wearable is cloud connected, can run Universal Windows Applications. It is as secure and manageable like any other Windows device and leverages Microsoft Azure Cloud services like Microsoft Cognitive Services. The TrekStor IoT 1.54-inch wearable is both Wi-Fi and Bluetooth enabled, has plenty of storage space and has the processing power and battery life to perform its line-of-business functions. The wearable can also survive a hard day at work without scratches thanks to the soft casing and Gorilla Glass 3.